Two NEW Smoothies for You to try – Your Kids might love them! This week, I am sharing two of my NEW SMOOTHIES which your kiddies might also like! 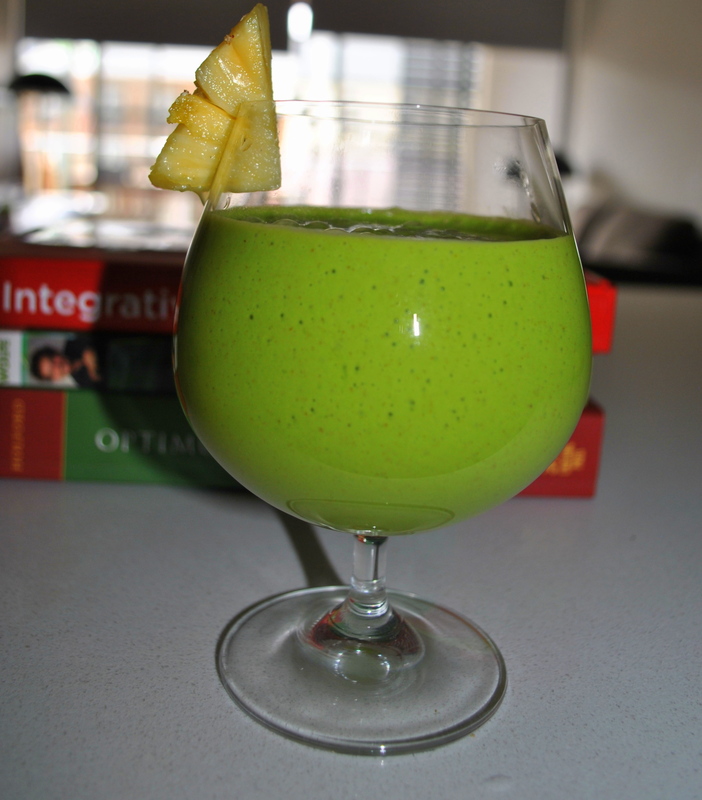 The Tropical Smoothie is very creamy and has that pina colada feel for us, adults, and nice tropical flavours and pleasant light green colour your child might enjoy. The “Green” is Disguise smoothie is technically green but it colour varies depending on the type of berries you choose, whether you decide to use lettuce or kale and add some cacao powder for extra energy and that chocolate flavour! Try them out, get a BOOST of energy – courtesy of all the GLOWing nutrients those recipes contain, and let me know what you and your family think! Stay healthy, be peaceful and GLOW for life! Next Post For you, Chocolate Lovers!